Deadzone is Mantic Games' skirmish game in the Warpath universe. The rules were written by veteran game designer Jake Thornton. 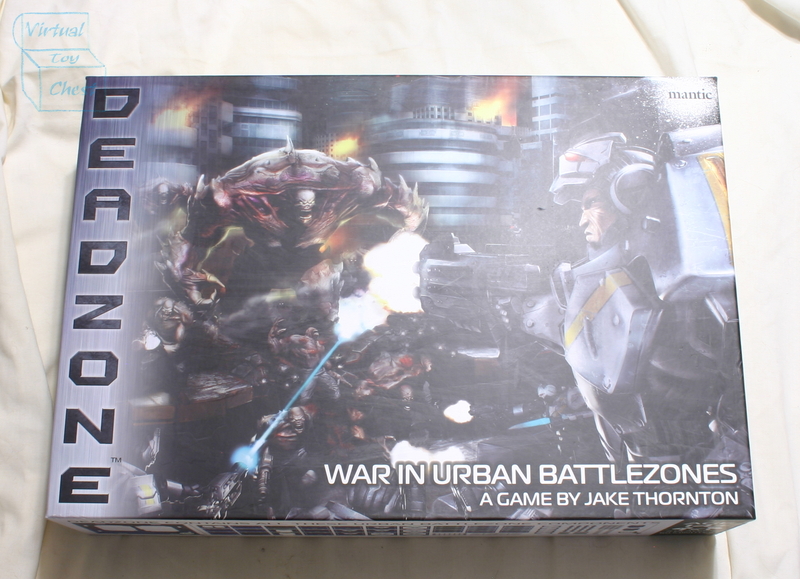 It uses some of the mechanics of Dreadball, another of Jake's successful games. 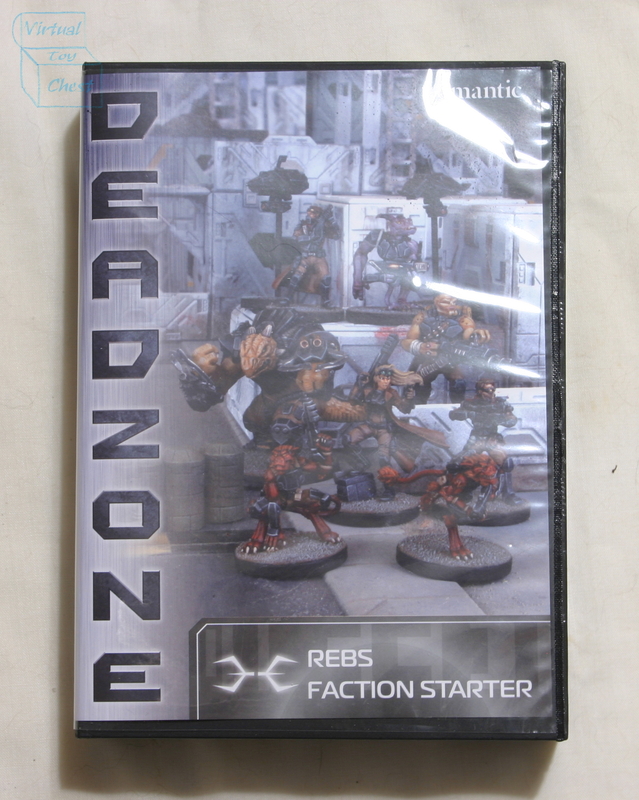 Like Dreadball, Deadzone is played on a mat, which takes the focus off of measuring, and helps speed up play. Unlike Dreadball it uses a D8 system, which helps tone down the exploding dice mechanic. 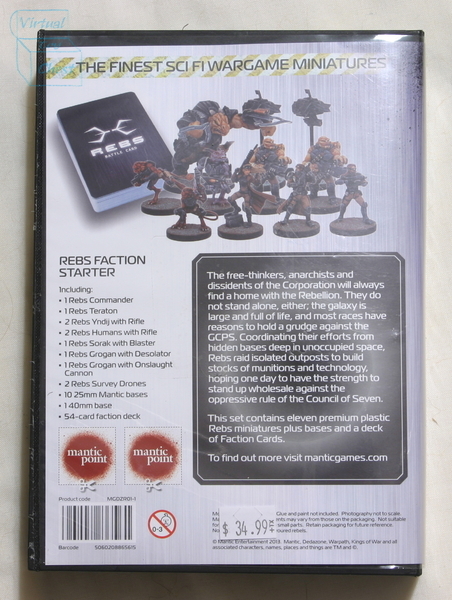 Further, Jake has also released rules to use the Mars Attacks humans and martians forces. 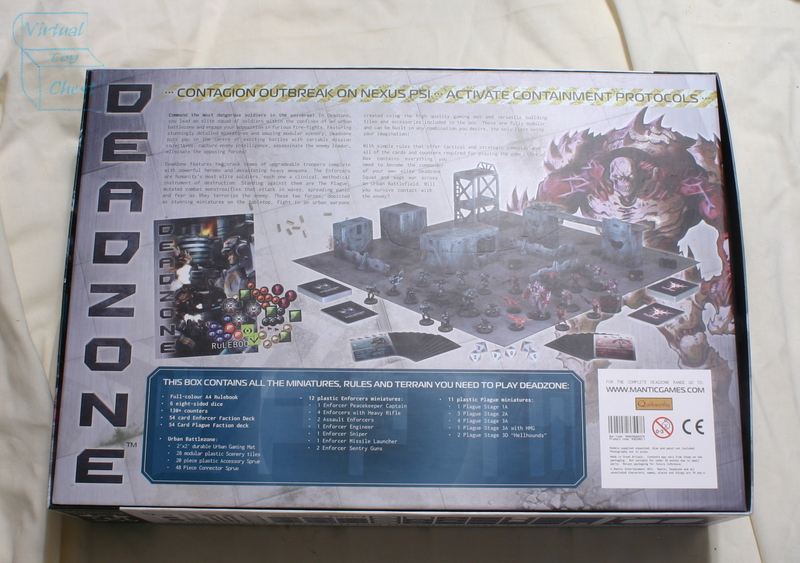 The game already has three expansions: Nexus Psi, Incursion, and Contagion. These allow for campaign play, which is always a lot of fun in skirmish settings.